Music plays a large and important role in the Catholic Parish of Ivanhoe. The Parish has some excellent singers and musicians and two choirs. We always welcome new musicians and singers. One of the long standing contributors to music in the Parish is Alan Pollard (right). 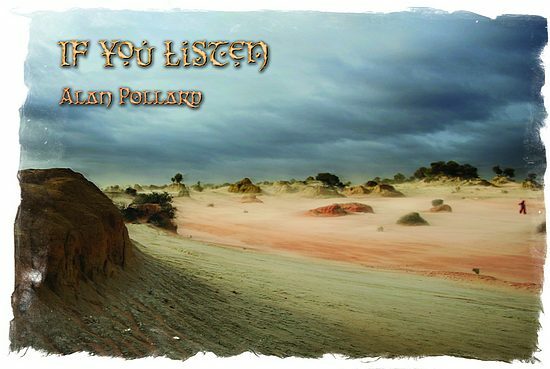 Immediately below the cover photo from his soon to be released CD "If You Listen" underneath are music samples from his new CD. This will be launched shortly (to be advised) at Mother of God Church East Ivanhoe with all profits going to CARITAS and sales being handled through the Parish Office. Alan has been singing in the Parish for some 15 years, Apart from being a valued member of the parish choir he has a lifelong interest in Celtic music. He is also a devoted fan of well known Irish priest Fr Liam Lawton and his compositions. 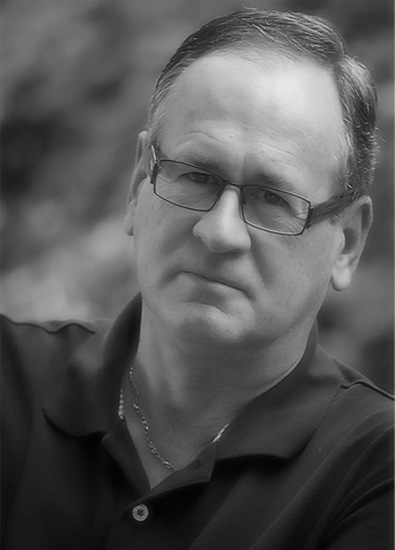 Liam’s music is best described as a blend of world, folk and Celtic styles and has a wide appeal. The CD has been Recorded over the past 12 months with help from local musicians, Alycia Fitzsimons, Chris Pollard, Keith Campbell, Ross Inglis, Dave Carter and also singers within the parish. Anne Puliju was pianist at Mary Immaculate Church. Here is a recording of "We Are Called" quickly made in July 2009 before her departure from Australia to live in the U.S.. In future we hope to record more of our own music but immediately below is our first recording. 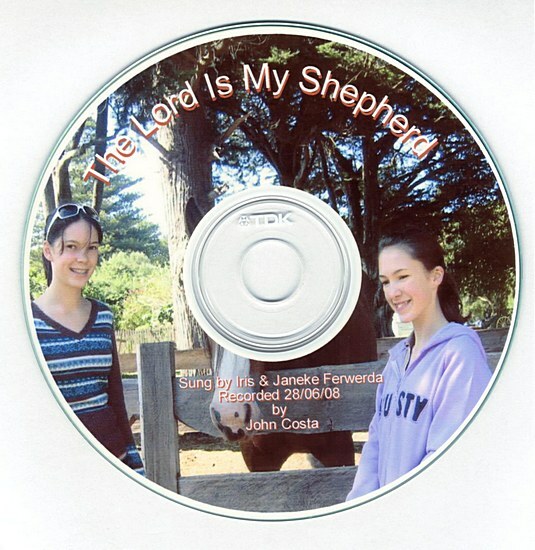 The Lord Is My Shepherd is sung at Mary Immaculate Church by Iris & Janneke Ferwerda aged 17 and 15 years respectively. They both belong to the Australian Girls Choir and were recorded unaccompanied on the 28th June 2008. Would you like to join us for future recordings? The seven copyright free* external recordings below are quite different reflective items from a very large range of recorded works performed or played within our community.